LEARN HOW TO BUY A HOME WITH 0% DOWN, BAD CREDIT, NO INCOME, NO ASSETS, NO PAPERS & NO PROBLEMS IN BREA, CA. BY ATTENDING MY HOME BUYING WEBINAR? Top producing Mortgage Loan Originator Jerry Torres (NMLS #365615) with Vision One Mortgage brings you a Home Buying webinar like no other, specailly designed for residents of Brea, CA. 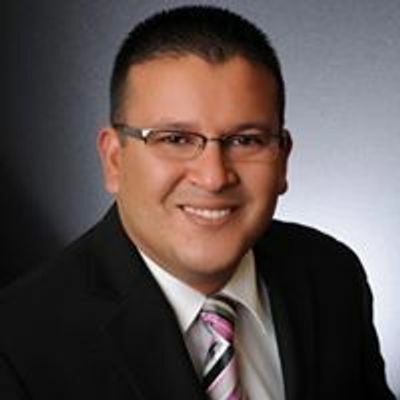 Wether you are looking to buy a home as a first time home buyer in the city of Brea, CA or upgrade to a bigger/better home, Jerry is here to help! Government insured programs that will help you qualify for a home loan with LITTLE to NOTHING DOWN in the City of Brea, CA.